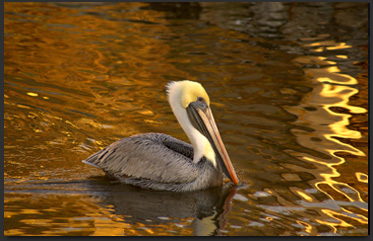 My other site, George Perina Photography features everything from scenics to animals (like the pelican above). If you enjoy Nature photography, please visit the site. The subjects range from butterflies to flowers; from aerial views to landscapes. I welcome all comments and inquiries to Life In The Seas, and will try to respond to questions in a timely manner. 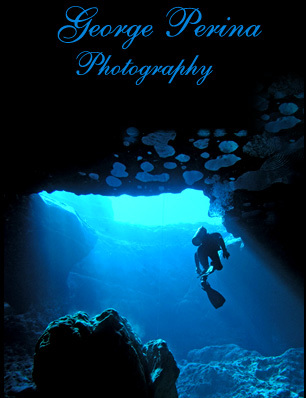 If you have any questions (about the marine environment, underwater photography, or even scuba diving in general) I'll do my best to answer them. Click Here to send me an email. My images are also available in several Galleries.